So just who is A.B. Shepherd? Well that is me, of course! I will be honest and tell you right up front that A.B. Shepherd is a pseudonym I use for writing purposes. But I am not intending to fool anyone. It is only to protect my privacy. You can call me A.B. anyway - if you say it fast it's Abie. 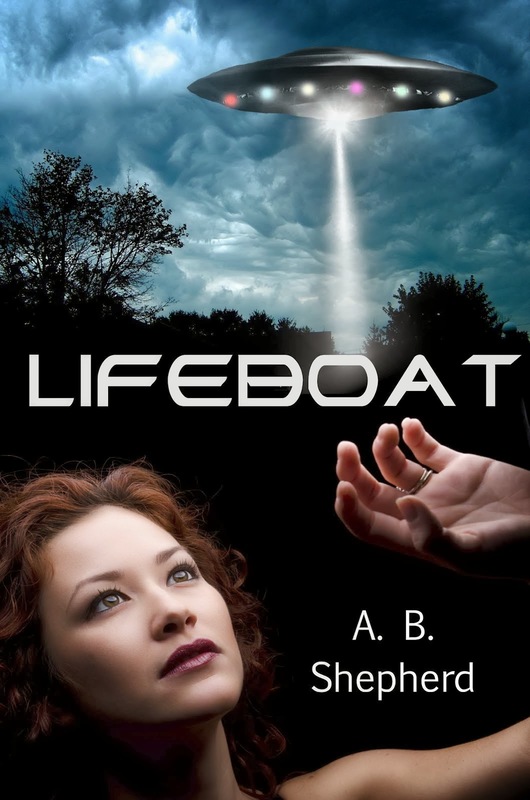 So moving on - My first novel, Lifeboat, is a sci-fi/suspense story. Click the Lifeboat tab above for more information. It is a character driven story, soft on the science fiction side, although it does include aliens and UFOs. 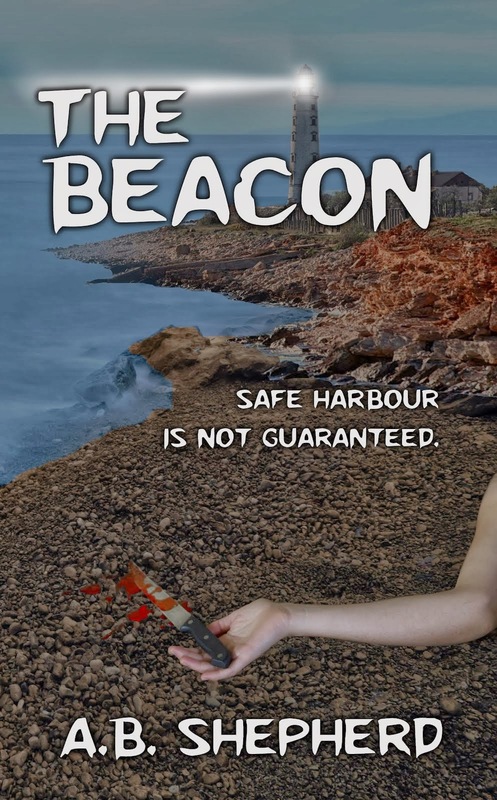 My novella, The Beacon, is a psychological thriller and is also available now. You can learn more at the tab above. 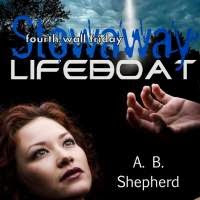 I'm currently working on a few other projects, including a sequel to Lifeboat, and another psychological thriller. 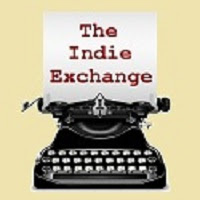 Subscribe to my new release mailing list. This list is a separate list for those who don't want to be notified of every blog post and only want to hear about new books. I promise not to share your email address or spam your inbox. By signing up for THIS list you will only be notified when I have a new book available. As for my book reviews, I'm just your average reader with no specific qualifications. I like what I like and I'll share it with you. I'm an American by birth, transplanted to Australia. I love where I live. 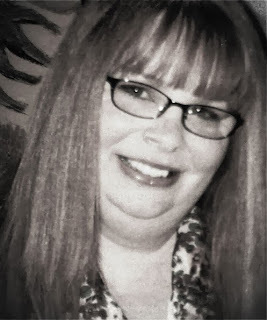 I'm married, with two grown children and as yet have not been blessed with grandbabies. I'm a novice fiber crafter and have played with some knitting and needle felting. Hoping to learn to spin wool into yarn. I live with my husband, and our imaginary friends, in the Limestone Coast region of South Australia. I love to hear from readers of my blog, and my book(s). Please feel free to contact me at TheRealABShepherd@hotmail.com. Never stop dreaming, or reading! Thank you for your review of my book Swan Loch. It is much appreciated. I recently heard about your book on a podcast I listen to, I look forward to reading it!